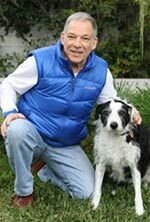 A blog for attorneys & dog bite victims by animal behavior expert, Richard Polsky, PhD. The dog bite injury blog was created to report current news about injury caused to people as a result of being attacked by a canine. An animal behavior perspective is used. Stories for inclusion have been carefully chosen based on where the incident happened, the breed of dog involved, the nature of the injury, legal implications, and whether a canine fatality occurred. 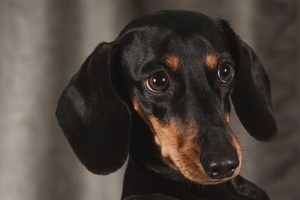 Dog bite safety and prevention – How effective is an educational approach?